How can people who are dependent on prescription opioids reduce their cravings? Learn to enjoy other aspects of their lives. Researchers report that after a sample of chronic pain patients misusing opioids went through MORE, they exhibited increased brain activation on an EEG to natural healthy pleasures. The MORE intervention concentrates on helping people to recover a sense of meaning and fulfillment in everyday life, embracing its pleasures and pain without turning to substance use as a coping mechanism. Garland, who developed MORE intervention, noted the method is also being tested on people who want to quit smoking or lose weight. The above story is based on materials provided by University of Utah Health Sciences. Note: Materials may be edited for content and length. University of Utah Health Sciences. 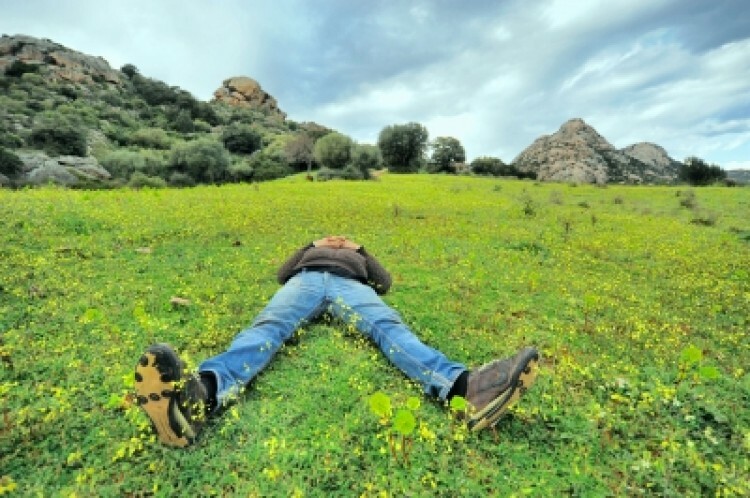 “Mindfulness intervention boosts brain activation for healthy pleasures.” ScienceDaily. ScienceDaily, 5 December 2014. >.